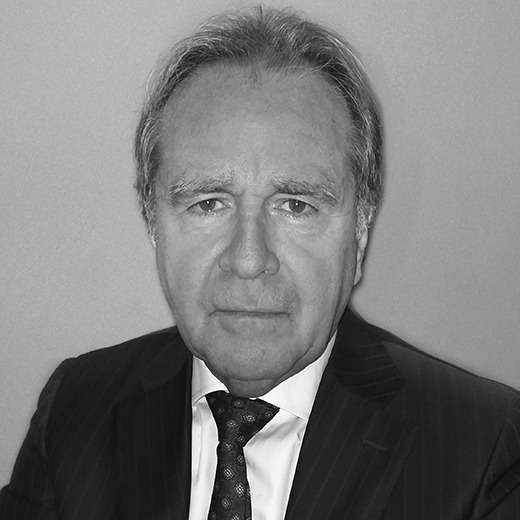 After holding key positions in Sales and Trade Marketing in several international companies (Procter & Gamble, Campbell, Spadel, Philip Morris, Bacardi-Martini), Didier joined the film industry and was appointed Managing & Board Director Benelux – Switzerland at 20th Century Fox H.E., a major U.S film studio. During his years in the film business, Didier was also President of the Antipiracy Federation in Brussels, which defends the interests of film, music, interactive and game industries at local and international level. After 14 years at Fox, he became Independent Consultant for various companies in the film industry and communication. During his career, Didier has evaluated and recruited many key talents in different business environments and has developed a solid sense of people and change management, account management and negotiation. He holds a Master in Applied Economics / Institut d’Administration et de Gestion (I.AG.) – University of Louvain-La-Neuve, and a degree in Economics / Facultés Universitaires Saint-Louis -Brussels. Didier speaks French (mother language)- English – Dutch (fluently) Spanish – German – Italian (basics).